‘Troubled Waters’ was developed after a lively conversation between Sara Penrhyn Jones from the field of media communication and practice, and two academics focused on heritage, Bryony Onciul and Anna Woodham at an AHRC early-career event in December 2013. Each of us was drawn to this ‘Care for the Future’ event by one question: how do we view, transition towards, or even shape the future, through the past? A professor in the Environmental Humanities, Kate Rigby, based (then) at Monash University in Australia, also joined this newly-formed research team. 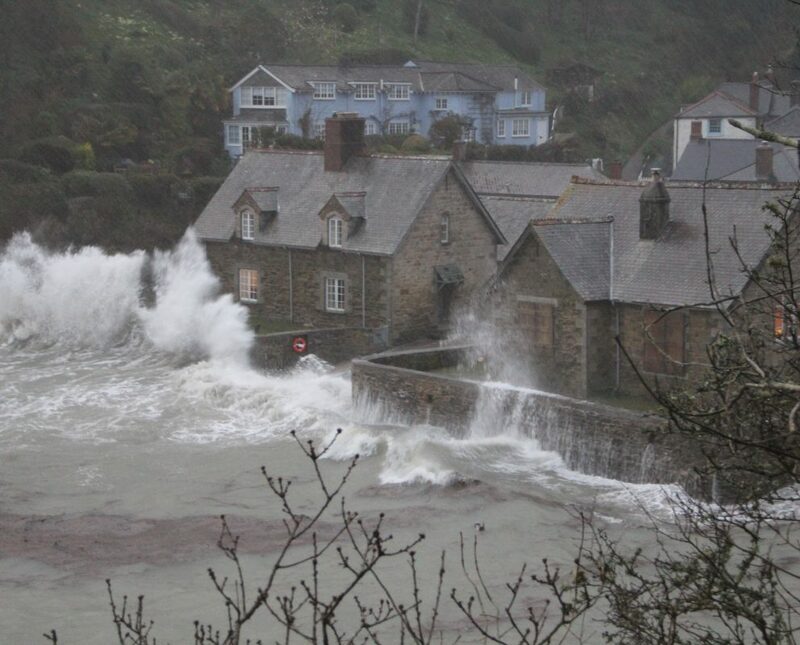 At the time, the winter storms of 2013-14 set new precedents of coastal damage in the UK, and parts of Australia had experienced two of its hottest years on record. Lord Stern was about to declare that climate change ‘was upon us’. This research team shares an interest in a concept which is fundamental to heritage: stewardship, as well as a desire to explore and act upon the idea of intergenerational responsibility. It would be a strange omission to research and be active in any of the areas of interest to us: heritage preservation, indigenous rights and representation, social equity, or the ‘beyond human’, without also acknowledging the environmental crisis which defines our times. We decided to focus on three distinct sites in order to explore the effects of current and projected climate change on coastal communities: Durgan, in Cornwall, Porthdinllaen in North Wales, and Kiribati, a low-lying island nation in the Pacific Ocean. At the same time we conducted interviews with heritage organisations across the UK to find out if and how they viewed a role for themselves in communicating climate change to the public. The research also engaged with several archives and libraries to gage whether there was any current effort to proactively gather or document heritage potentially under threat from climate change, for an imagined audience in the future. Was this a feasible or desirable cultural strategy? 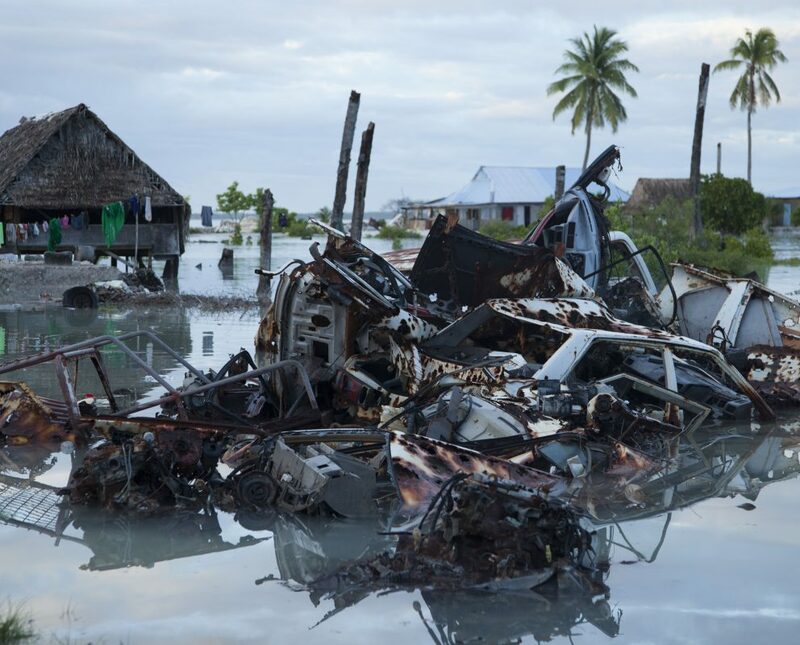 Matthew Gordon-Clark from the State Records of South Australia worked with Anna Woodham to evaluate the current situation with archives in Kiribati. In the video to the left, you can hear reflections on the way that the interdisciplinary collaboration developed. What surprised us most was some of the similarity between the different case studies, despite the very different cultural contexts. 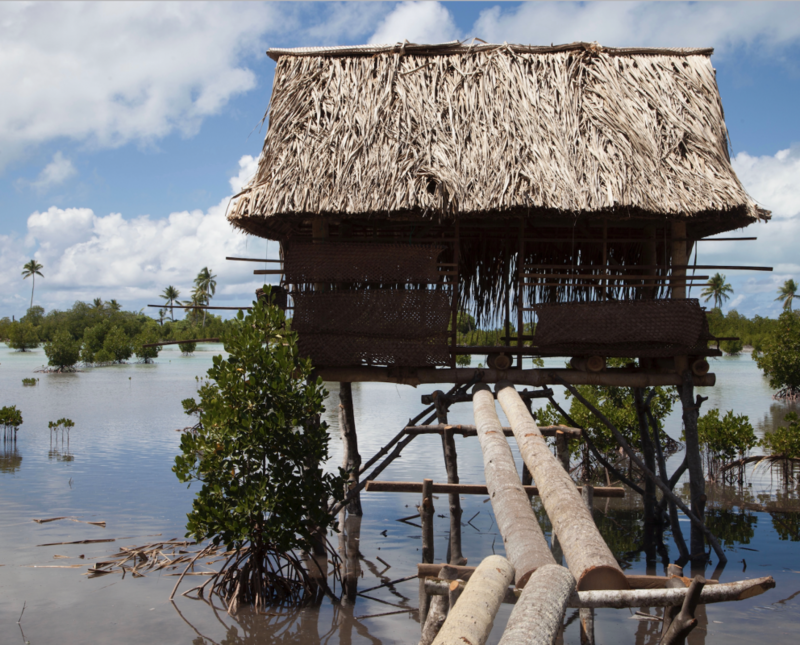 Trees falling down or dying due to erosion or soil salinity were resonant events, although particularly profound in Kiribati. Practical and even seemingly minor concerns, such as access and parking, seemed more pressing for the two coastal communities in the UK than fears about a climate-changed future. 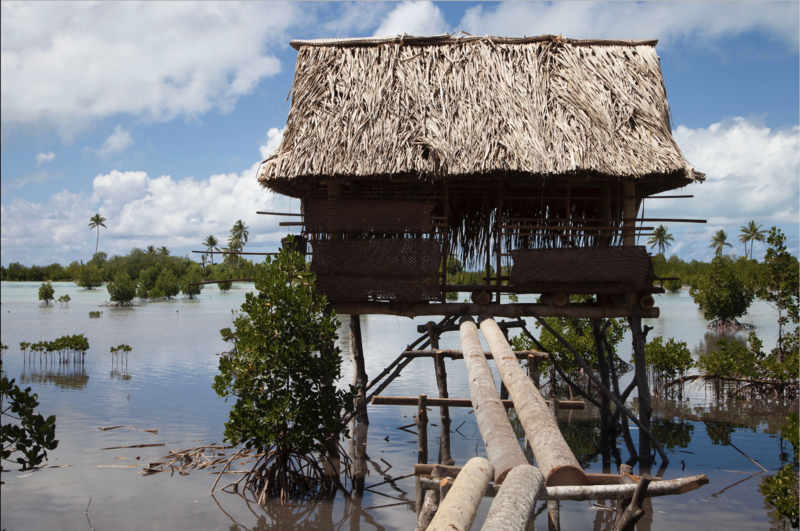 In Kiribati, the local environmental organisation KiriCAN was as focused on immediate environmental problems, such as waste and sewage, as they were with the long term projected displacement of its population due to rising seas. Some of the quotes from residents in each case study can be read here. 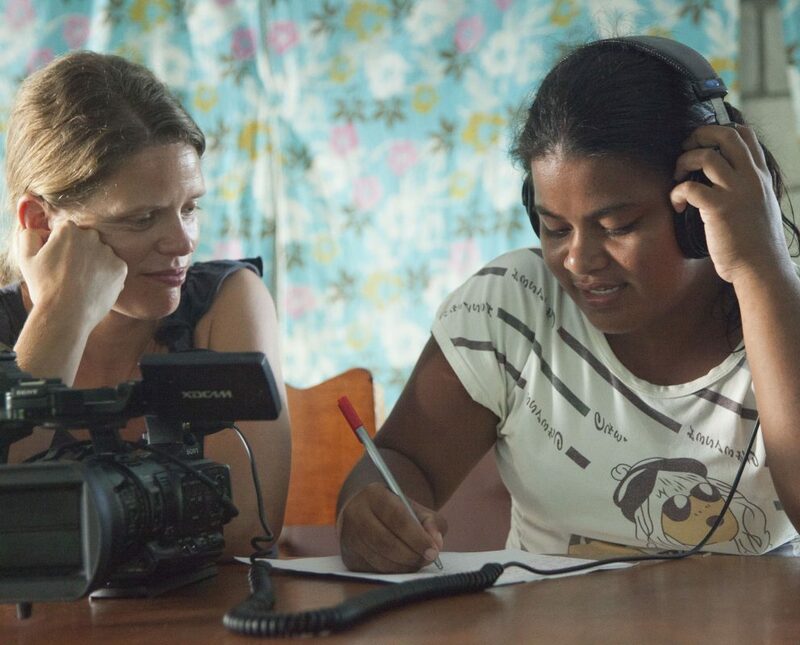 Perspectives from Kiribati can also be viewed in this film, also found on the left. In the UK, organisations like the National Trust will need to nurture strong relationships at a local level in order to communicate and address any longer-term issues such as the management of the coastline. Addressing issues such as climate adaptation effectively may be particularly challenging when the public is misguided by elements of the media into believing that anthropogenic climate change is evenly disputed amongst scientists. This confusion is evident- and unhelpful- at a local level. It’s easy to portray the sea as the enemy for a coastal communities, but this disregards the positive ways in which the sea also defines the character, appeal, and history of such locations. The arts offer an effective way to explore the multiple-meanings of the sea, which is a part of a community’s territory and identity, and which also needs environmental protection. We should ask ourselves how we can bring unique and essential arts and humanities perspectives and creativity to bear on global challenges. We found that heritage professionals are motivated to play a part in educating the public on climate change, despite internal and external obstacles. Most importantly, they are in a good position to do so because of the way that they are largely perceived. They also naturally embody a deep-time perspective, and may be able to display objects that tell the story of climactic change over time. 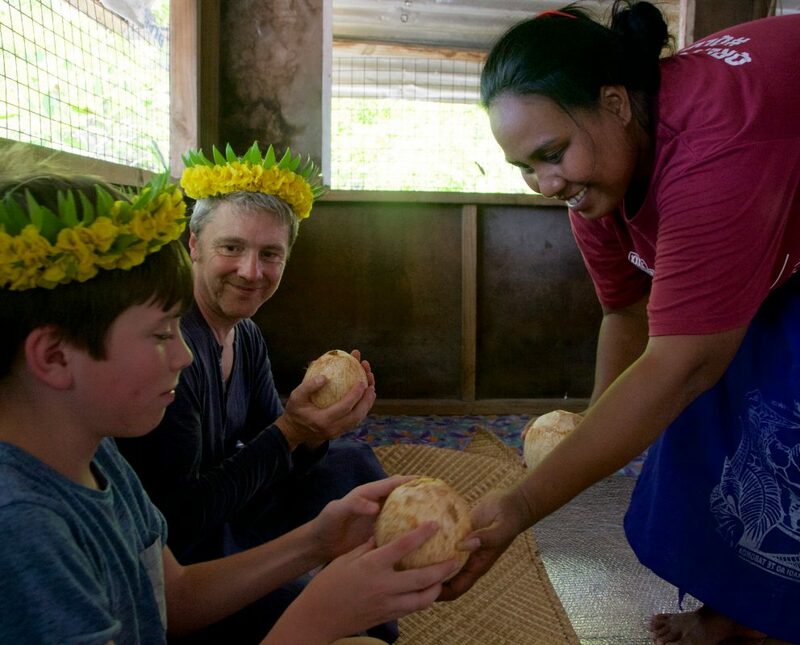 Our research emphasised the value of considering global challenges through a cultural lens. For example: one major issue for the i-Kiribati is what happens to dead ancestors if relocation becomes necessary in the future. Practical and abstract considerations conflate: how could the heritage field support mass relocation, if at all? 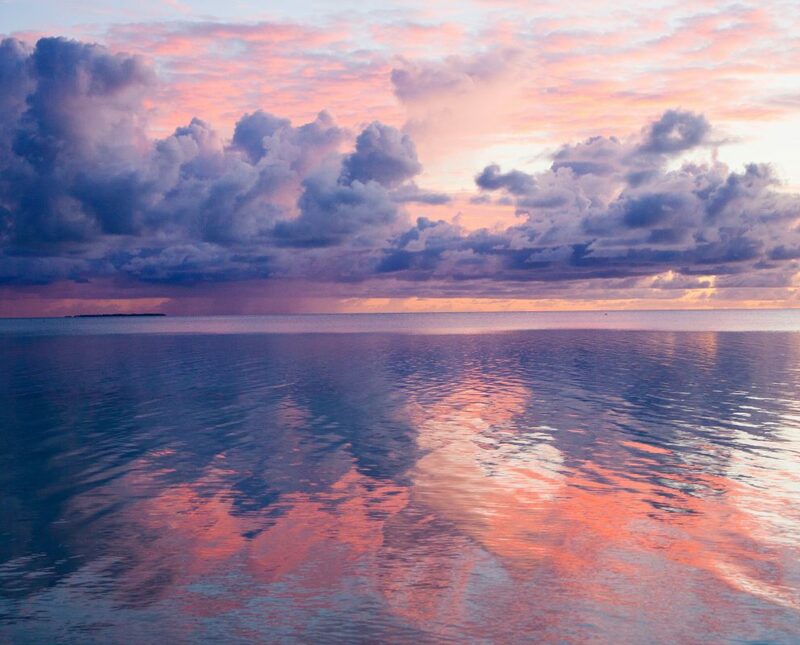 What is the meaning of Kiribati’s cultural, intangible, and material heritage if the natural environment which nurtured it no longer exists? There was no real expectation at any case study site that heritage and cultural organisations should proactively curate records for climate-vulnerable communities for the future. 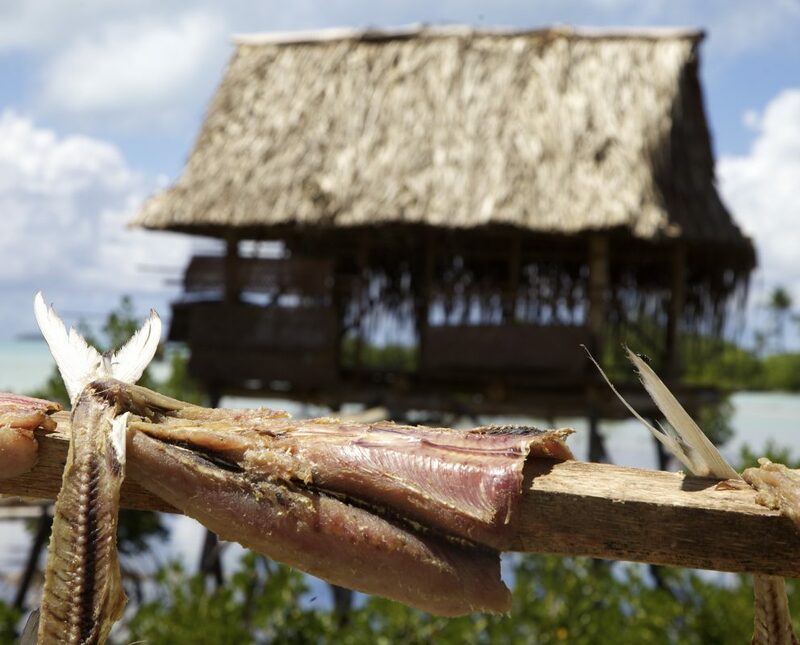 In Kiribati, there was particularly limited capacity for managing current cultural heritage resources and records, as well as questions about the extent to which an indigenous, largely oral culture could be ‘preserved’ at all outside it’s original, ‘natural’ and dynamic setting. By generating multi-media resources, we were able to share our research in accessible ways with a diversity of people, and give talks and screenings in several venues in the UK, Canada, US, and Sweden. We re-packaged the audio-visual content in custom-made ways, which you will find here, for our new collaborators, the International National Trusts Organisation, who gladly shared the film in several UN Climate Change Conferences. This was to try to make the case that climate change threatens cultural heritage in devastating and disruptive ways that need to be acknowledged, ideally averted, or at least factored into climate adaptation policy. ‘Troubled Waters’ led to follow-on impact and research projects. First, Anna Woodham engaged heritage organisations in a conversation: ‘We need to talk about climate change’, generating a range of resources with Climate Outreach, Manchester Museum, the International National Trusts Organisation, National Trust (UK), the Newport Restoration Foundation, and with support from freelance geographer and facilitator Jo Orchard-Webb. 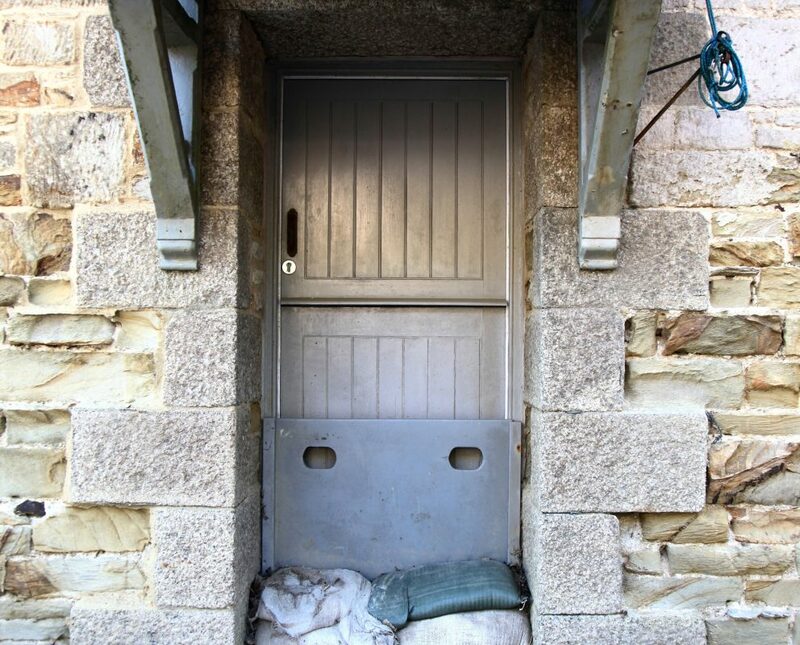 Bryony Onciul and the National Trust commissioned artist Matthew Walmsley to create an artistic response to the idea of coastal heritage and precarity with the community in Durgan, culminating in a tiny boatshed gallery, which was very popular with visitors. 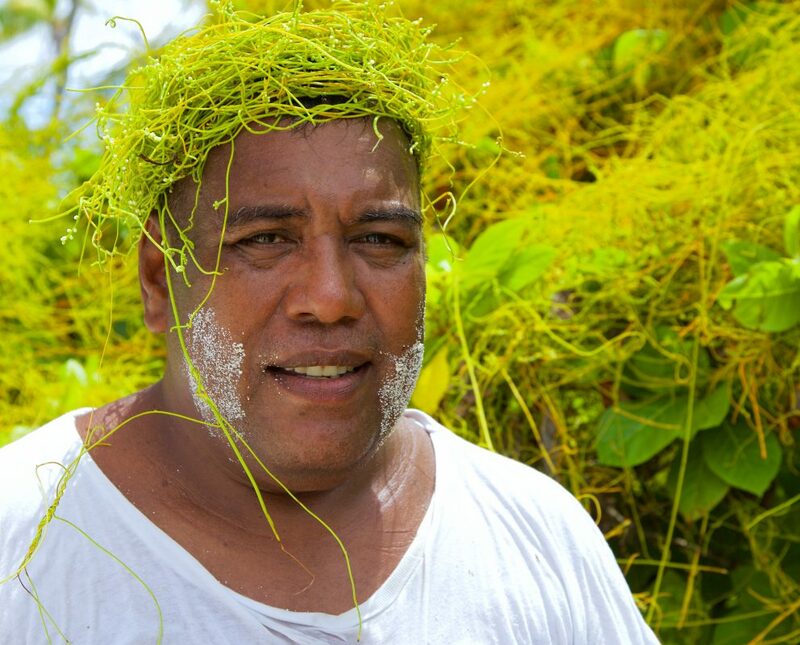 Sara Penrhyn Jones collaborated with an artist and cultural heritage expert in Kiribati, Natan Itonga, to offer an opportunity for self-representation through a collaborative film. This was a counterpoint to the usual global narrative about a homogenous, doomed country. Sound recordist and artist Richard Gott also responded creatively to an articulated local desire for outsiders to ‘listen’ better, and more holistically to the natural environment. 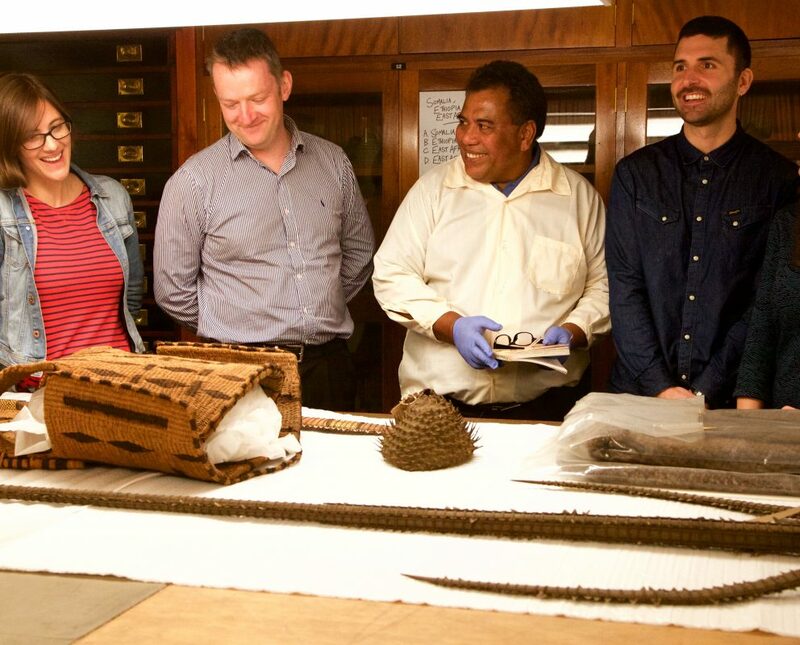 Natan Itonga was brought over to the UK to view artefacts from Kiribati held in British museums, as part of a mutually beneficial cultural exchange. This was an invitation that reflected both Bryony Onciul’s interest in museums’ capacity to engage with and support indigenous heritage, (including all that is fraught and problematic within that) and Anna Woodham’s interest in sustainable collecting. Manchester Museum, and the Royal Albert Museum in Exeter were amongst collaborators and partners who wished to (re)position museums as serving living communities, today, and in the future. 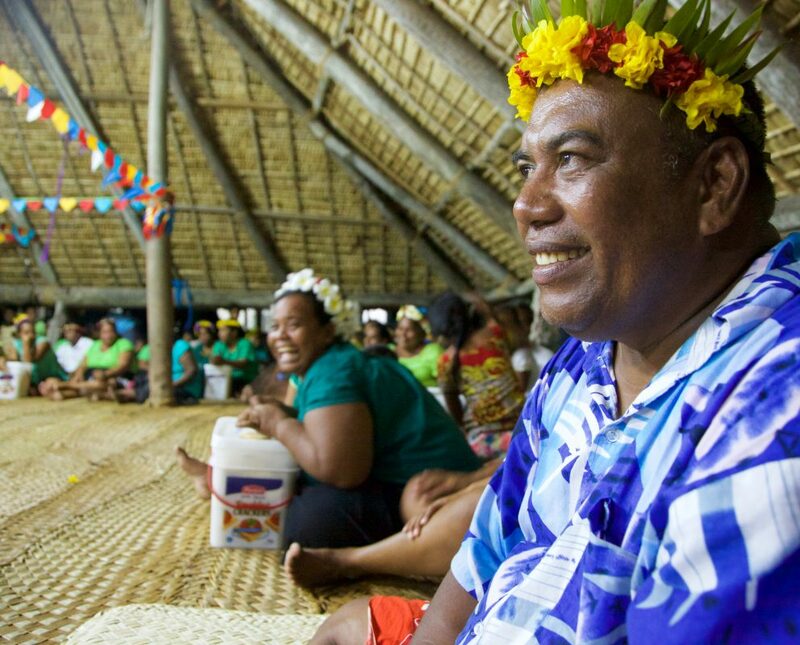 One very important element in the development of the research in Kiribati was that the projects resourced the local grassroots organisation KiriCAN to identify and address their own environmental priorities, in dialogue with three wards. 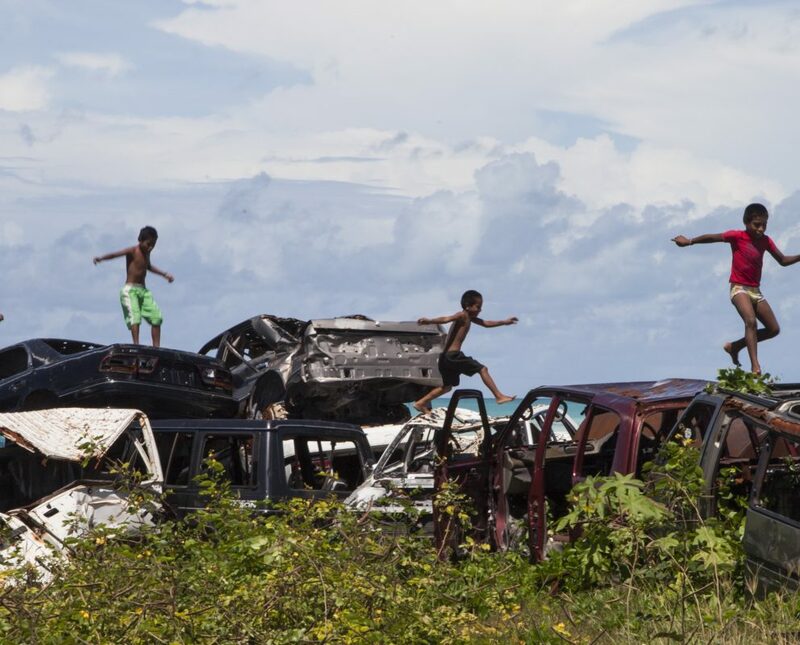 Utilising a participatory action research approach led to them identifying waste as a key challenge, and buying rubbish trucks as a first step towards reaching local sustainable development goals, such as a cleaner marine environment . This also responded to the UN Sustainable Development Goal of gender equity, as women were very present in this local dialogue. The project was advised by freelance development consultant Alyson Brody, so that our approach would be gender-aware. She produced a freely available resource which may also be of use to others, available here. We hope to further publicise our approach through our collaborators, the International Union for the Conservation of Nature’s Global Gender office. The team is currently writing a report for the AHRC/ESRC in an effort to inform best practice when working with indigenous partners. The overarching goal has been to find a way to work that is ethical and non-extractive, and that could be upscaled or applied to other contexts. 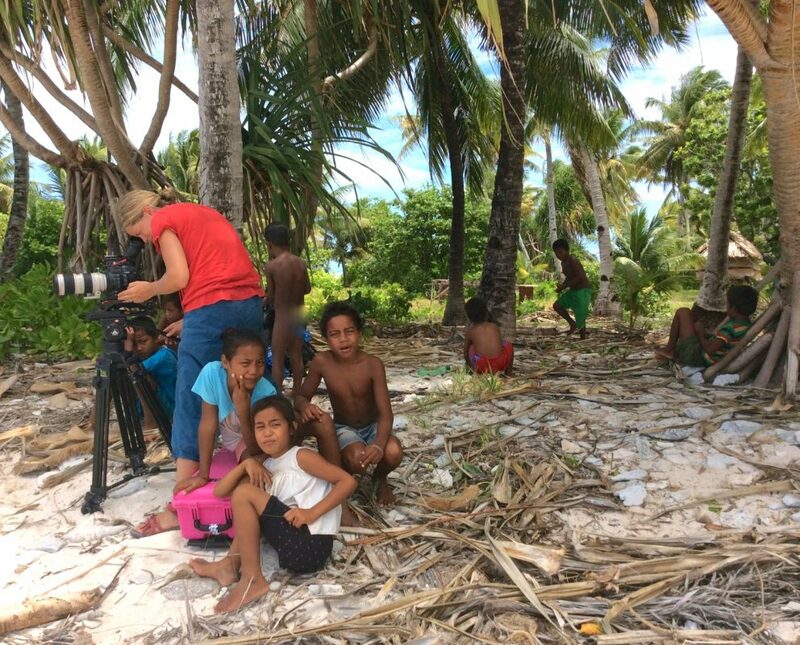 A film about the research in Kiribati: Troubled Waters (2016) was shortlisted for an AHRC award for Research in Film in 2016. ‘Just a Minute: with Anna Woodham‘ on the connection between climate change and her own interest in museums and sustainable collecting. 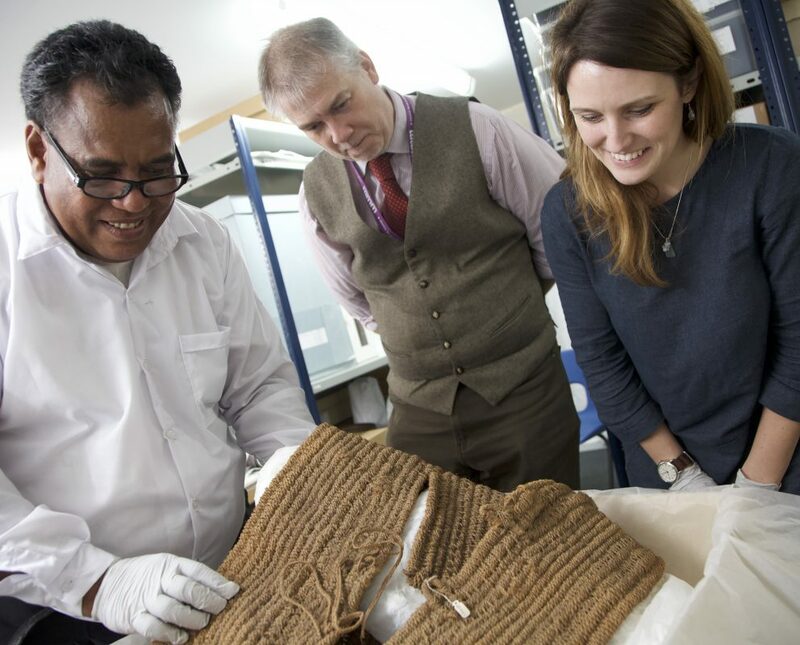 “I suddenly realised how much we had in common”: Sara Penrhyn Jones on the value of collaborating with academics from the heritage field on environmentally-focused projects. Read more about the collaboration: Woodham A, Penrhyn Jones S, Onciul BA, Gordon-Clark M (2018). ENDURING CONNECTIONS. 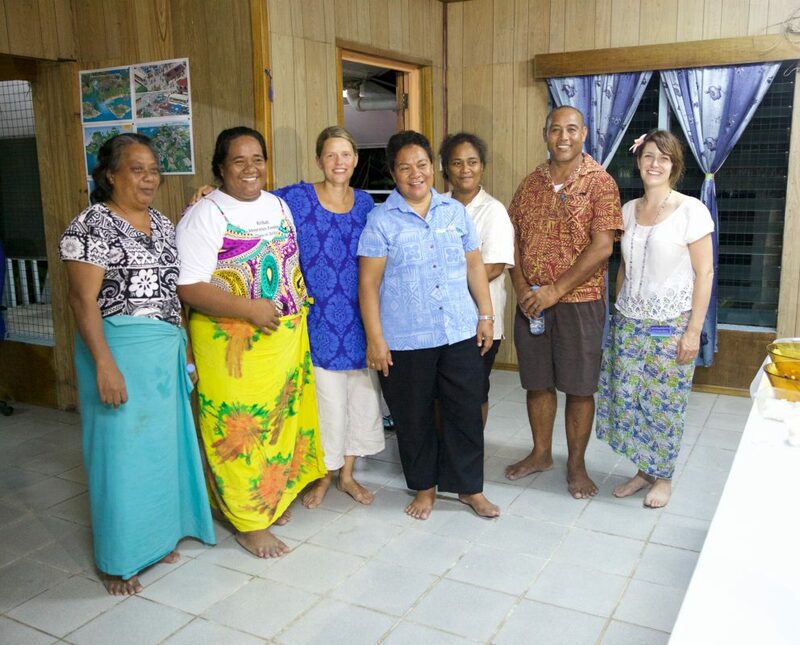 HERITAGE, SUSTAINABLE DEVELOPMENT AND CLIMATE CHANGE IN KIRIBATI. Journal of Museum Ethnography, 31, 199-211.